Samantha Smith took her usual seat near the front of the class, relieved that her first semester as a graduate student in the School of Health Professions and Human Services was nearly done. The Army veteran had been nervous about coming back to school, but she was learning a lot and enjoyed interacting with her professors, especially Dr. Genevieve Weber, who had a specialty in substance abuse counseling. When Weber walked in, Smith sensed something was not right. “More like a rough week,” Weber replied. The two women locked eyes for a moment. “Oh Sam, I wasn’t going to say anything,” Weber began, before telling the Counseling and Helping Relationships class the devastating news: Her older brother, Todd, had died a week earlier of a heroin overdose. The revelation momentarily stunned the class. They listened intently as Weber reflected on her family’s lifelong struggle to help her brother overcome his drug abuse. Countless interventions. Stays in rehab. All to no avail. He was found dead at age 42 on his mother’s kitchen floor in the northern New Jersey home where they had grown up. Some students cried, others began opening up about their own experiences with family or friends battling addiction. Todd Weber played football and baseball. He was popular and charismatic, with a wicked sense of humor that cracked everyone up. As young kids growing up in a close-knit family in Washington Township, he and Genevieve would spend their days fishing together in a little row boat on the lake near their house. There were middle-of-the-night calls from the police about Todd’s underage drinking, and by the time he started college, his substance abuse grew to include marijuana and cocaine. His parents pulled him out of school to attend rehab. “After he was home from college, I kept telling my dad, ‘Todd’s on something different,’” she said. Her parents never suspected it was anything other than marijuana until they found him in the basement, unconscious from his first heroin overdose. 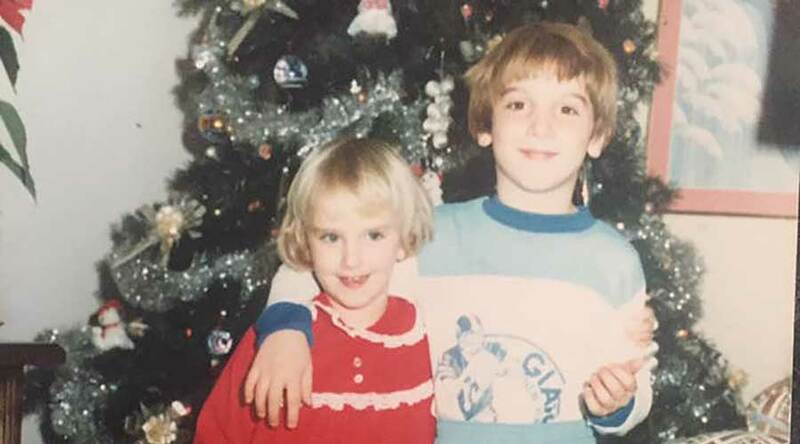 The experiences with her brother cemented her career path in mental health and substance abuse counseling, beginning with an internship at 17 at an in-patient drug rehab facility. 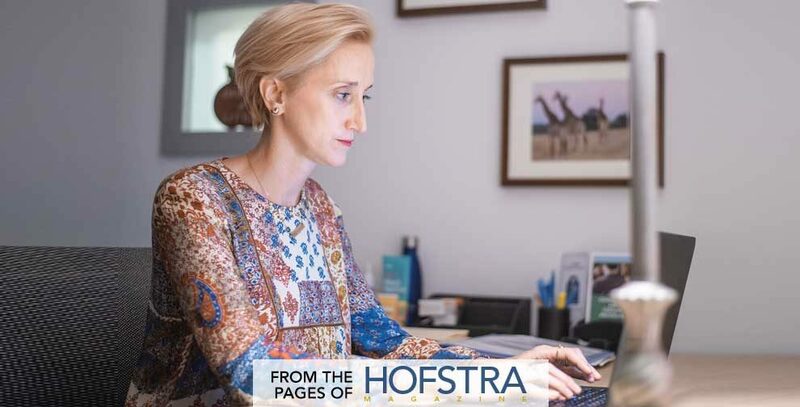 She went on to earn graduate and doctoral degrees, and worked professionally in Pennsylvania and New York, before joining the Hofstra faculty in 2006. All through those years, she and her family tried desperately to help Todd. His attempts at recovery were complicated by a diagnosis of bipolar disorder, which Weber said can be common among addicts as they self-medicate to stabilize their highs and lows. She was in a faculty meeting in Hagedorn Hall that Friday in May 2017 when an unfamiliar number kept ringing her cell phone. She silenced it, thinking it was a telemarketer. Finally, her older sister, Lynn, texted, saying it was an emergency. Weber stepped outside to take the call. She gave herself five days to grieve before coming back to teach. In that time, she leaned heavily on her family as well as colleagues for support. She spent many late-night hours talking to her friend and mentor, Professor Laurie Johnson, who has expertise in trauma and loss, about how best to help her mother, who was inconsolable after Todd’s death. She also learned a lot about herself and the power of her own resilience. “We know from the research that the ability to bounce back is what pulls us through tough times, and I had the opportunity to experience this in my own life for many years,” she said. Ten years earlier, in the midst of her brother’s troubles, her father lost his five-year battle to thyroid cancer just as her sister was diagnosed with breast cancer. Each bad turn fortified her resolve to keep going. On the drive to work that first day back, she thought about whether she would tell her students, and if she did, how much she would reveal and when. Counselors are typically taught not to share personal information with clients in most cases. Samantha Smith’s concern when she walked in the classroom, and the ensuing questions from other students, convinced Weber to be completely honest. In the days that followed, Weber was moved by her students’ overwhelming support. Weber welcomes the interest because the need for compassionate, qualified counselors is great. After Weber’s sister, Lynn, recovered from breast cancer, the two vowed to always be there for each other. They now live in the same town, a half-mile from each other. Their kids go to the same school, and they take care of their mom, who has been unable to return to the house where her son died. 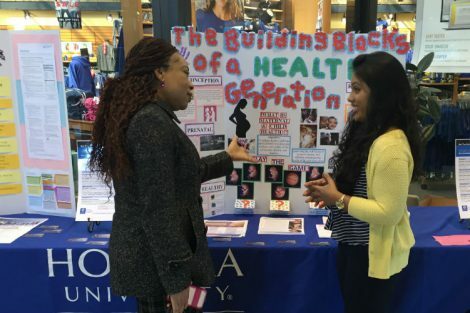 Preparing a new generation of qualified health professionals who are poised to take on the growing challenges of mental health and addiction counseling has been a key mission of the School of Health Professions and Human Services since its founding in 2011. Within its Master of Arts in Mental Health Counseling program, the school offers a specialized focus on alcohol and substance abuse counseling that allows students to meet New York state educational requirements for full certification as credentialed alcoholism and substance abuse counselors (CASAC) and have the opportunity to earn credit toward clinical experience and internship requirements. Earlier this year, in response to the growing opioid epidemic in the country, alumnus Charles Hale ’71 established the Karen Keer Hale ’71 and Christopher C. Hale Annual Scholarship, named for his late wife and son, which will award $5,000 every semester for five semesters to one student pursuing the CASAC certification. “Alcohol and substance abuse are issues that are increasingly touching so many people in society, and opportunities such as this scholarship will have a profound impact on a deserving mental health counseling student by allowing them to follow their passion to help others. 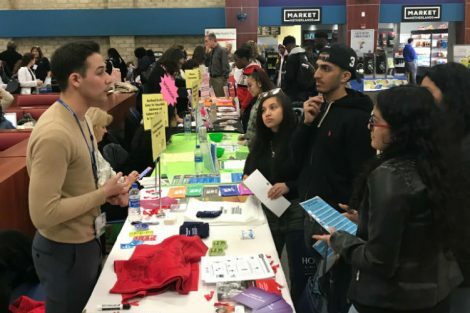 Being able to recruit and retain stellar students benefits our communities and at the same time enhances our program’s reputation and prestige,” said Dr. Holly Seirup, dean of the School of Health Professions and Human Services. 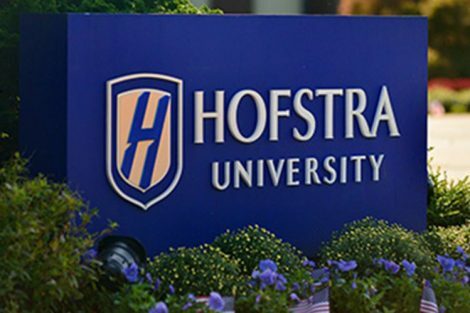 Hofstra Magazine is published once each year by Hofstra University. 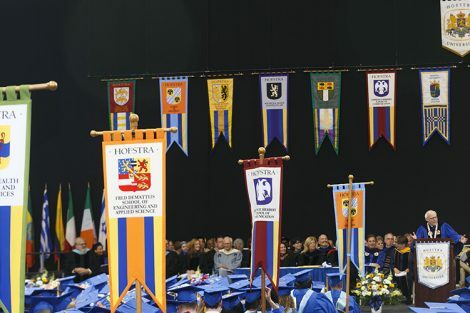 Our goal is to provide the Hofstra community with exciting and informative news about Hofstra University and its alumni, students, faculty and staff.